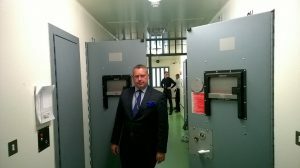 12 June marked exactly one month since I started in the role of Police and Crime Commissioner. 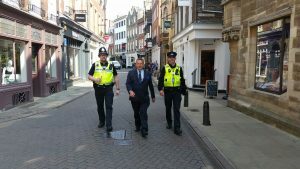 On my first day, 12 May, I spent the morning walking the streets of Cambridge with front line officers. In those first two hours I met people weighed down with shopping bags, a group doing community payback and homeless people living in disused garages. Like most places, there are many sides to Cambridge.  I want my role to be as visible as possible both to the public and to the staff and officers of Cambridgeshire Constabulary. This is why I spent the majority of my first month meeting as many people as possible across the county in order to get a feel for people’s views and also to understand challenges faced by the Constabulary. So one month in I again found myself walking the streets of Cambridge, but this time from a completely different perspective. I did a night shift with the City team starting with a briefing at 8.00pm as the sun set on Saturday evening and ending as the skies brightened at 4.00am on Sunday morning. What a night. 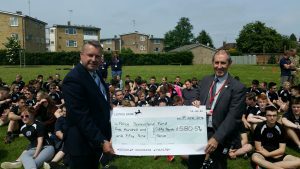 Saturday saw England’s first match of the Euro 16 football tournament and this, coupled with University balls and end of term parties, meant a busy night was expected. Did it open my eyes? Was I shocked or surprised? Well, yes and no. I know about the problems that occur in towns and cities across the country on a Saturday night, but seeing it up close, from the police perspective, you really appreciate what a fantastic job they do. Nearly all the problems were alcohol fuelled, mostly young men drinking far too much and then taunting each other and sometimes coming to blows. 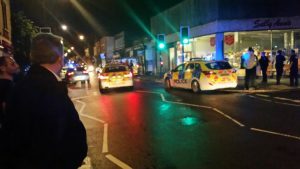 Overall the incidents were few and far between but because of the licensing laws, the problems seemed to peak between 2.00am and 3.00am. This stretches the policing requirement over a much longer period than in the days before the relaxation in licensing laws. 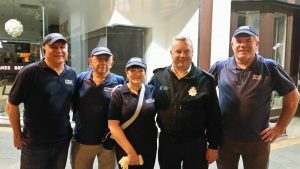 What struck me most was the incredible camaraderie between all those on duty who went about their business with calm professionalism, helping those in need and chatting amiably to majority of the public who were enjoying a night on the town. 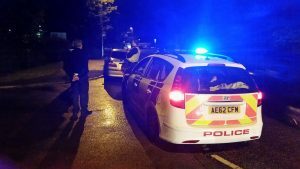 From attending noisy parties that were annoying the neighbours (“my parents are out and I can’t get people to leave”) to giving a breath test to someone driving erratically, officers demonstrated incredible integrity with the most common comment of the night being “thank you”. 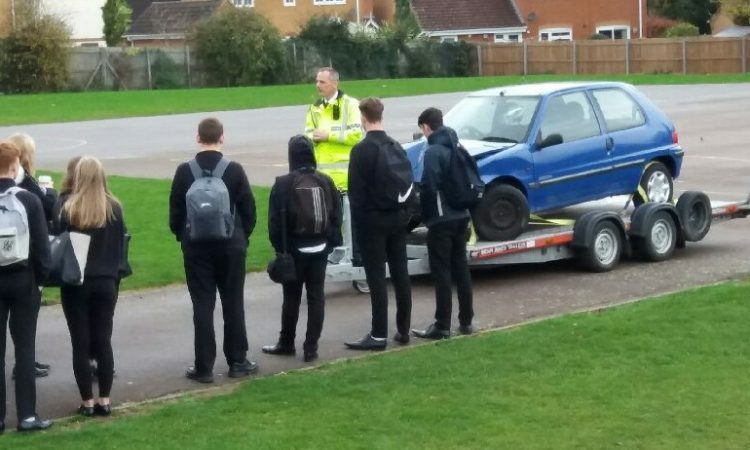 And it’s not just the police. 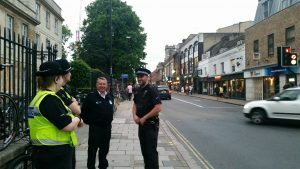 The Street Pastors were also out helping those who needed assistance and the door staff of the various clubs and bars worked well with the police in monitoring potential trouble makers and sharing information. Of course, I haven’t just been to Cambridge. 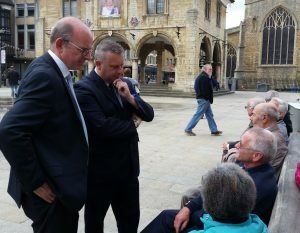 I have travelled across the county in the last four weeks and have spent time in Peterborough, Cambourne, March and Wisbech. 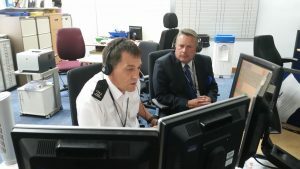 I have listened into 999 calls in the Force Control Room and 101 calls in the Police Service Centre. 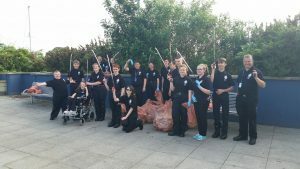 I have been to the Victims’ Hub, attended the Chief Constable’s Commendation Awards, been litter picking with the Wisbech Volunteer Police Cadets and toured a number of police stations. I have met with colleagues from neighbouring forces to discuss collaborative working across the region and I have seen how we are embracing new technology such smart phones, tablets, body worn video cameras and drones to improve our efficiency and effectiveness. There is a huge amount of work to do with the prospect of new powers and responsibilities for Police and Crime Commissioners likely in the future. But after my first month in post I know that the people charged with making it happen are first class. I have been hugely impressed with skills and commitment of both the team in my office and those I have met from the Constabulary. As I meet more and more people from different organisations, I can see a similar passion from them and a desire to work together for the greater good. There is a continual battle to address the typical concerns of most people – such as traffic issues and anti-social behaviour – with the more focussed work of protecting the most vulnerable members of the community from abuse whether that be domestic abuse, sexual exploitation or cybercrime. I see this as the beginning of a new era. We have a new Chief Constable, Deputy Chief Constable, Assistant Chief Constable and – of course – a new Police and Crime Commissioner. 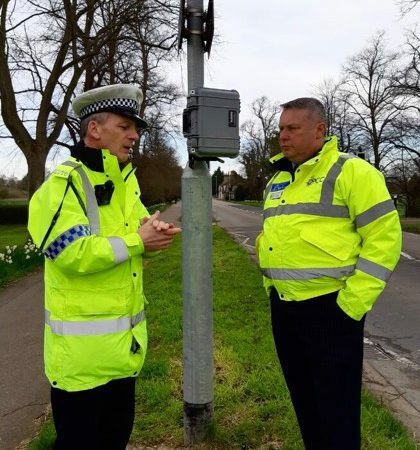 I look forward to serving all the people of Cambridgeshire in the years ahead and welcome your thoughts and ideas about what you want to see to keep Cambridgeshire safe.